Hunting waterfowl with Mike Cunningham of County Line Hunting is as easy as a phone call. After the reservation is made, he does the rest. Easy access to the blinds, cooking facilities, a large full body decoy spread, and some Kohler history make a day with County Line Hunting a total experience. 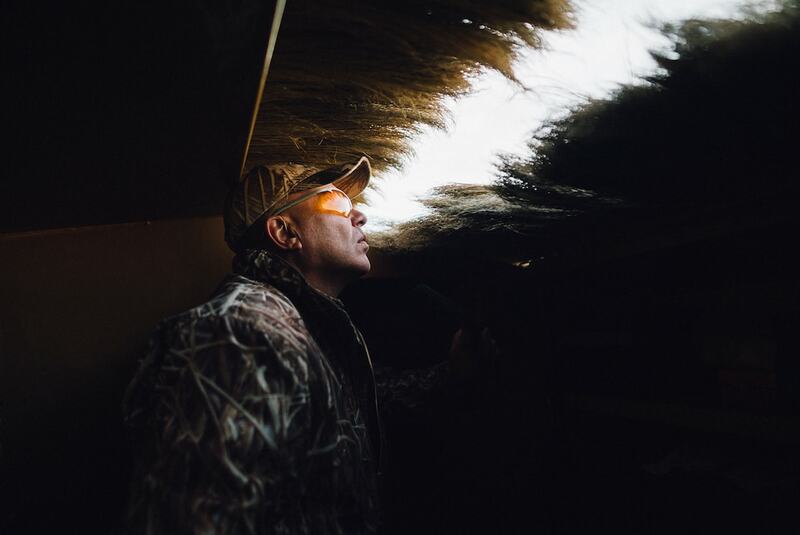 Legendary Kohler blinds are five-star waterfowling accommodations and the perfect place to stay dry, because all hunters know “hunting is best when the weather is the worst. For more information and to make your reservation, contact Mike Cunningham at 402.450.5658.